The famous white and red of Ajax is one of football’s true fashion icons, an instantly recognisable shirt that has changed surprisingly little over the years. 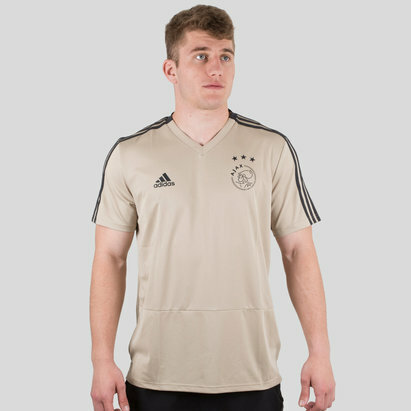 Here at Lovell, we’re proud to stock home and away Ajax shirts for the 2018-19 season, as well as training tops and hooded sweats. Check out the Ajax range at Lovell Soccer to see what we’ve got for you.